Cyprus is blessed with a plethora of beautiful countryside and coastal villages that have significant culture and historical value. Some of them are reminiscent of years gone by without significant changes being made over the years. 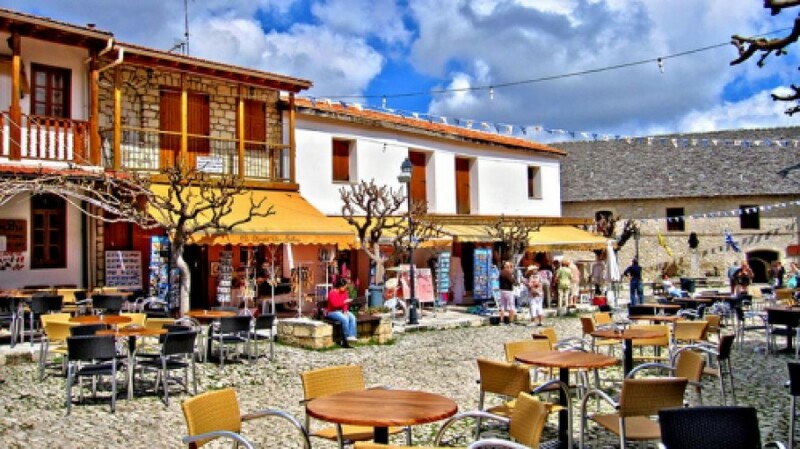 Of the many picturesque villages around Cyprus, here are the seven most popular villages to visit.